Is your Mt. Lebanon home servicing all of your lifestyle needs? Living in this area, you know the wonderful charm and character this beautiful town provides. So even if your home needs remodeling, it is still possible to stay in the beautiful town you love and the home you enjoy. At Action Builders, our specialty lies in transforming your house into the functional home of your dreams. With over 30 years of experience, we can help make your Mt. Lebanon home all you desire without the stress involved in a home remodel. We create beautiful additions for homeowners in the Mt. Lebanon area. Our expert team can take your currently cramped and dysfunctional space and transform it into a practical, spacious and luxurious home. You know best what your home needs, and by working with our team to design and build your new, dream space, your home can become the envy of town. At Action Builders, we dream big! We specialize in whole home renovations, desiring to transform your home, not just renovate it. Our team is ready to take your space from outdated and constricting to functional and beautiful. Ranked as one of the best suburbs to live in and raise a family for the state of Pennsylvania, Mt. Lebanon Township is filled with charm, character and top-rated schools. 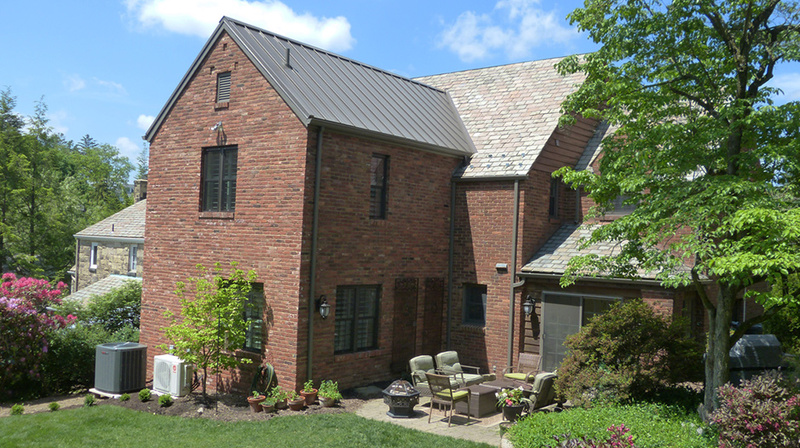 As one of Pittsburgh’s oldest suburbs, Mt Lebanon is known as a community with character. Its rich history and heritage, beautifully maintained neighborhoods, responsive local government, top-notch public service and ease of access to downtown Pittsburgh make Mt. Lebanon one of the best places to live in Pennsylvania. The picturesque town is located in some of West Pennsylvania’s most beautiful and scenic hills. The area’s school district remains one of the top districts in the state of Pennsylvania and is third for the Pittsburgh area. With top-tier teachers, facilities and academics, Mt. Lebanon’s schools are state renown. Mt. Lebanon Senior High School is ranked number 11 for the entire state. Families have a plethora of activities available to them in the Mt. Lebanon area. The city boasts an Olympic size swimming pool and a regulation size ice rink. It is also home to one of the oldest public golf courses on the west side of the state. And with 15 parks and a large recreation center, there is plenty of fun for residents and families. Stay in the Mt. Lebanon home you love while also making your home work for you! Contact us today to get started transforming your home.